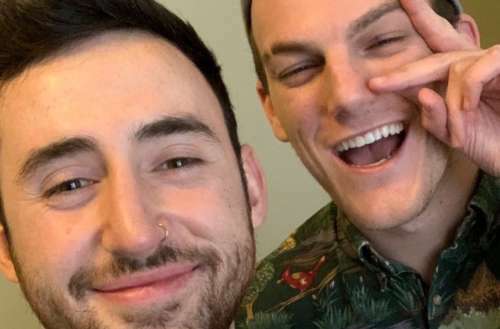 Gay guys go on dates all the time, so what was it that made the first date between Cody and Tanner such a social media event? Well, the world became invested when Tanner employed a clever way to get Cody’s attention. It was a normal night out for friends Tanner, a gay guy, and Janae, a straight gal. They were out drinking at the Salt Lake City bar where Cody works, celebrating Janae’s birthday. When Janae saw Cody, she was smitten, deciding to ask her wingman for help. So Tanner wrote him a note. “Hey, if you’re not gay, my friend thinks you’re cute. 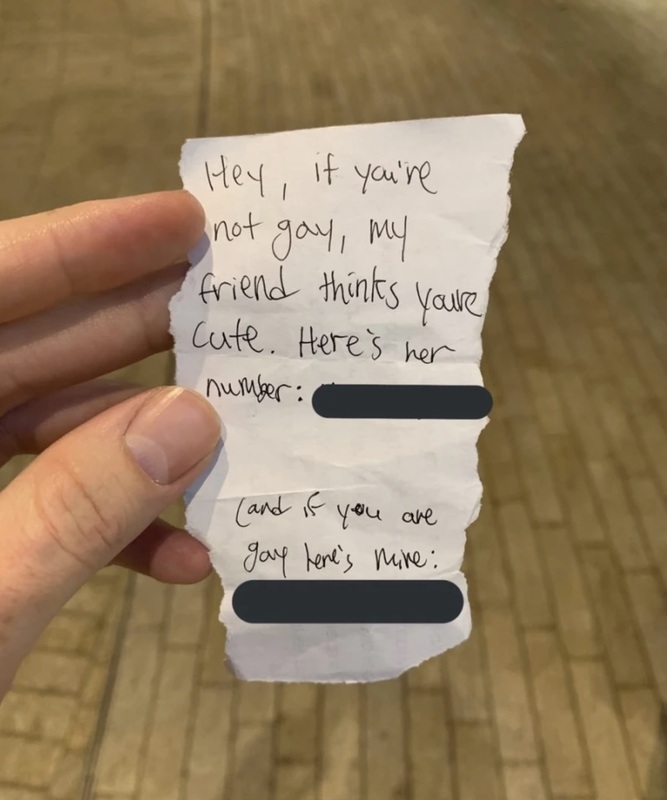 Here’s her number,” the note said, followed by, “And if you are gay, here’s mine.” The note had both Tanner’s and Janae’s phone numbers. Would either get a call or text? No one knew. Cody says that he laughed when he was handed the note by a coworker, and was flattered. But a first date wasn’t in the cards initially, as he says he had no intention of reaching out to either phone number. But his coworkers encouraged him to make a move, so he did. And luckily for Tanner, Cody is gay. Cody texted Tanner, and the two chatted back and forth via text for the rest of the night. 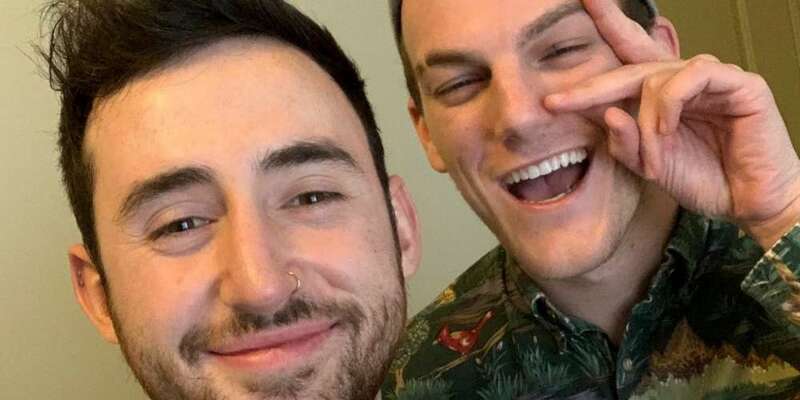 They planned a first date — despite Cody having no clue what Tanner looked like — for two days later. Unbeknownst to Tanner, upon being handed the note back at the bar, Cody had tweeted out a picture of it, and that tweet went viral. People were immediately invested in which way the story would go. Tanner had been updating the world all along via Twitter. So, you see, happy endings are a reality. And if anything, the first date story of Cody and Tanner should be motivation for all of us to just go for it! When you meet someone you think is cute (or, in the case of this story, don’t actually meet them), don’t hesitate to ask them out! If only all first date stories were as heartwarming as this one, huh? What do you think of the first date story of Cody and Tanner?